If the project is to big for your maintenance team, we want to help. 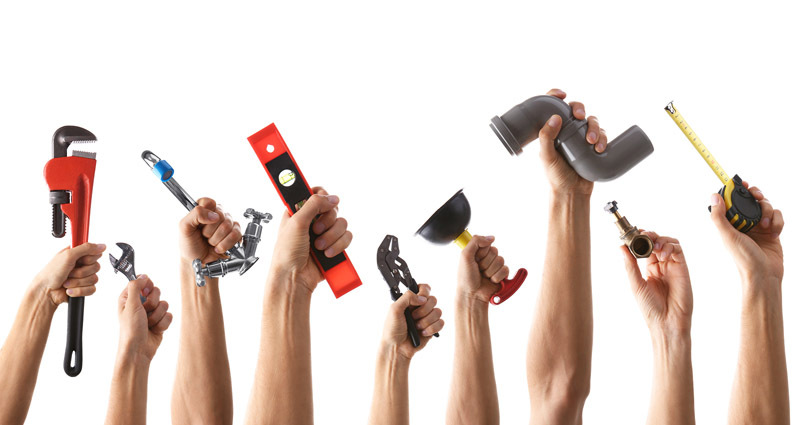 Whether its something as small as changing a door handle or something as large as renovating your office; we are the team for you. 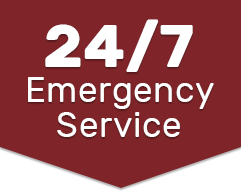 We guarantee 24 hours service in non-emergency situations and we guarantee 2-hour services in emergency situations. We believe in service, and we pride ourselves on you only having to call us. Between our Employees and our Sub Trades we offer the best services. We Strive to be the best and the proof is in our long lasting relationship with our current customers.